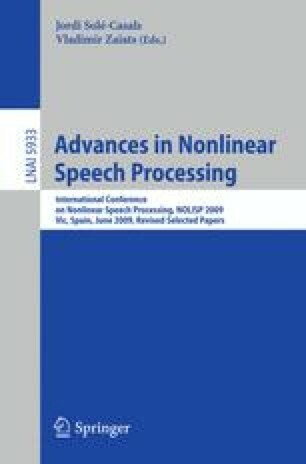 In a previous work, we showed that the glottal source can be estimated from speech signals by computing the Zeros of the Z-Transform (ZZT). Decomposition was achieved by separating the roots inside (causal contribution) and outside (anticausal contribution) the unit circle. In order to guarantee a correct deconvolution, time alignment on the Glottal Closure Instants (GCIs) was shown to be essential. This paper extends the formalism of ZZT by evaluating the Z-transform on a contour possibly different from the unit circle. A method is proposed for determining automatically this contour by inspecting the root distribution. The derived Zeros of the Chirp Z-Transform (ZCZT)-based technique turns out to be much more robust to GCI location errors.